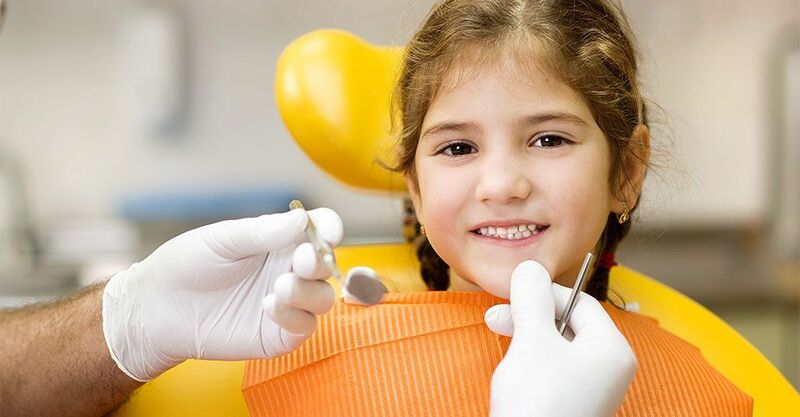 If you’re searching for the highest quality pediatric dental care possible in Winnipeg, then look no further. Board-certified pediatric dentist, Dr. Dean Meier offers professional care to all his patients in a comfortable and kid-friendly environment. Dr. Meier and his staff are specifically trained to treat all young clients, from babies and infants to children and teens, including patients with special needs. New patients are welcome! Call today to book your child’s appointment. Children’s Dental Centre is conveniently located in Madison Square, one block west of Polo Park. It is easily accessible via Route 90 (just off Ness). We are opposite the new Safeway. Plenty of free parking is available.